Naming patterns in the automotive world aren’t always logical. Badges no longer depict the real horsepower figure or engine displacement, and many automakers have replaced actual names with a meaningless hodgepodge of letters and numbers. 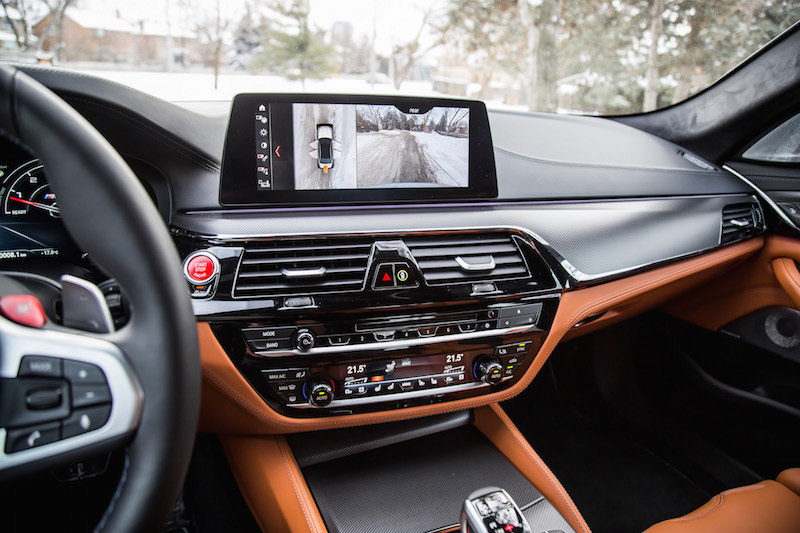 Not only can it be confusing for regular consumers to keep up with the latest models, but these monikers typically have a half-life shorter than a job in the Trump administration. Mercedes is a typical example of this. What was once called a Mercedes C 400 then became a C 450, and then a C 43 AMG, all within the span of two years. 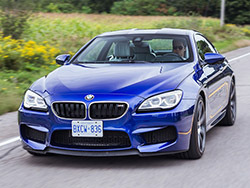 BMW isn’t excused from this either, though they have tried to simplify it now with their high performance M models. Take the M4 for instance. You now have a base M4, then a more track-focused M4 Competition, followed by an even quicker M4 CS, and then the rare M4 GTS at the top of the ladder. 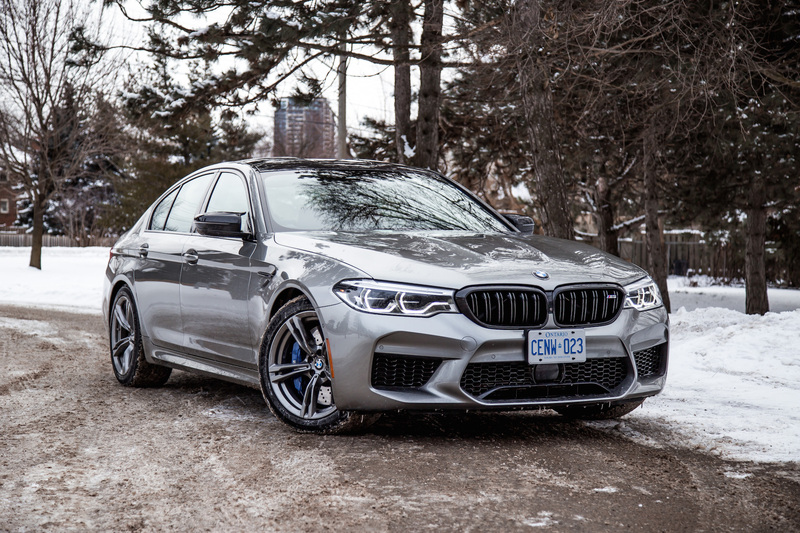 The M5 is now following suit in the naming hierarchy with a Competition model, and we’ve been waiting to get our hands on this highly-touted sports sedan for quite some time. We’ve driven the M5 a handful of times before on both sunny Portugal roads and on our home turf, so we have become very familiar with this business limousine and its potent 4.4-litre twin-turbo V8, trick AWD system that can be switched to pure RWD with the flick of a button, and guttural eight cylinder soundtrack. What made the M5 so well rounded was its ability to become both a comfortable daily cruiser and a rewarding corner carver at the same time, something we never thought possible with such a large sedan. The M5 Competition on the other hand promises to take things one step further in the performance department with a splash of power, chassis mods, and a louder exhaust. Unsurprisingly then, this focused approach takes a toll on ride comfort, but more on that later. The Competition begins with aesthetic upgrades to set it apart from the basic M5, if you can even call a 600-hp sedan “basic”. The exterior receives high-gloss black finishes on the door handles, mirrors, front kidney grills, rear bumper, and rear spoiler. The cabin gets some updates too with M-coloured seat belts, floor mats, and a unique start-up graphic on the instrument cluster. Light-alloy 20-inch wheels grace all four corners but our specific tester was fitted with winter tires and a different set of rims borrowed the standard 5 Series, so excuse those in our photographs. 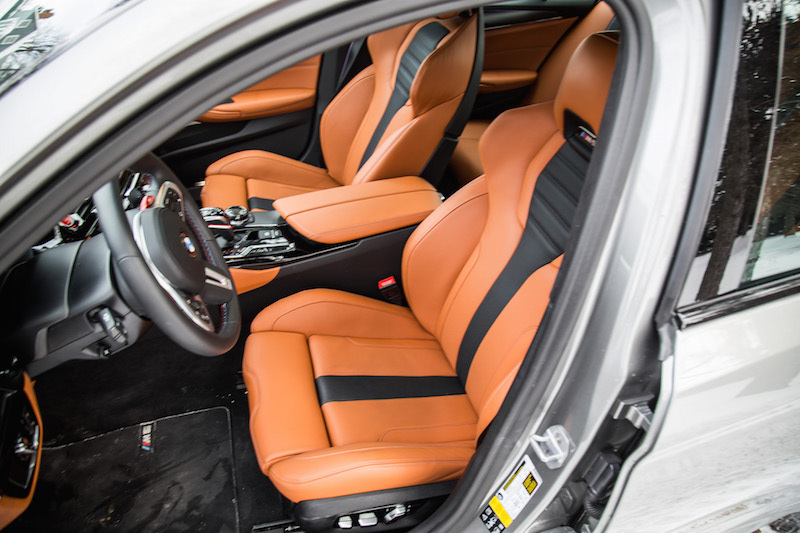 But the reason you are paying the $7,700 premium over the regular M5 is for its performance goodies. 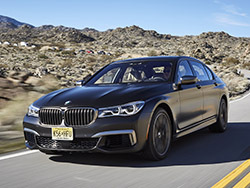 The 4.4-litre twin-turbo has been re-tuned to generate 617 hp (over the standard 600 hp), and though the torque figure of 553 lb-ft stays the same, BMW says it’s now available in a (fractionally) wider portion of the powerband. 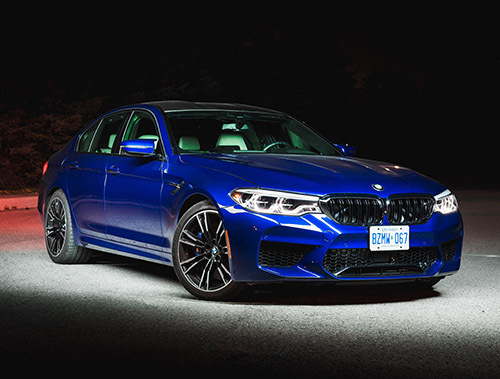 That’s enough for the M5 Competition to reach 0-100 km/h in 3.3 seconds, one-tenths of a second quicker than both the standard M5 and its chief rival, the Mercedes-AMG E 63 S. Of note, BMW tends to be overly conservative with their power figures, so we’d expect the actual output to balloon upwards on a dyno. The M5 Competition rides 7mm lower, giving the sedan a sportier stance. It also comes equipped with specially designed engine mounts and anti-roll bars to keep the chassis tight and its innards from flying about. 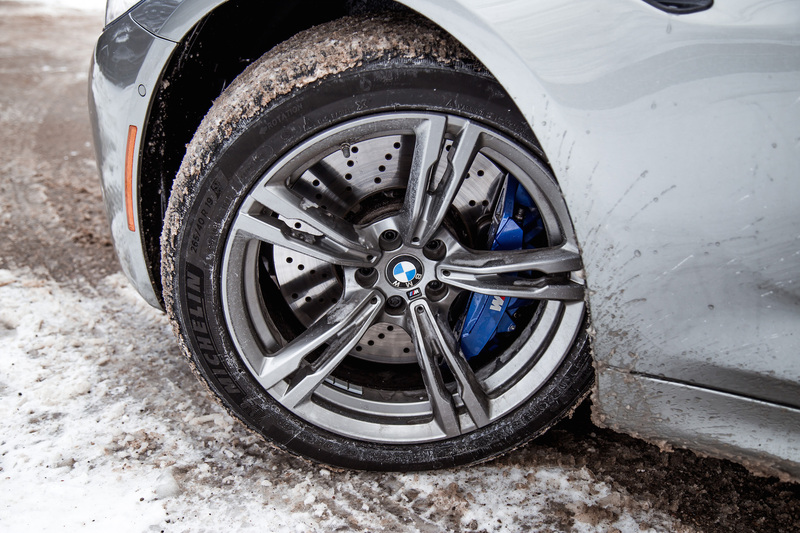 BMW has revised the transmission mapping for more aggressive shifting and increased front-axle negative camber too. Front and rear springs are 10% stiffer, which should result in a firmer ride and better steering response. Upgrades continue in the acoustic department, with a louder twin-pipe exhaust system that is flap-controlled via a dedicated button on the center console. 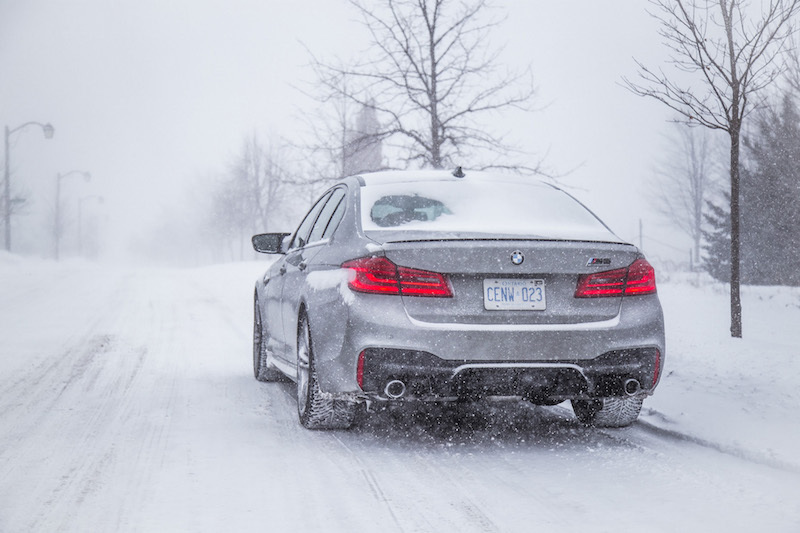 One underrated feature on the M5: the exhaust will always stay in the same setting that you had it in previously, even after turning off the car. So there’s no need for that pre-ignition ritual of pushing every button. 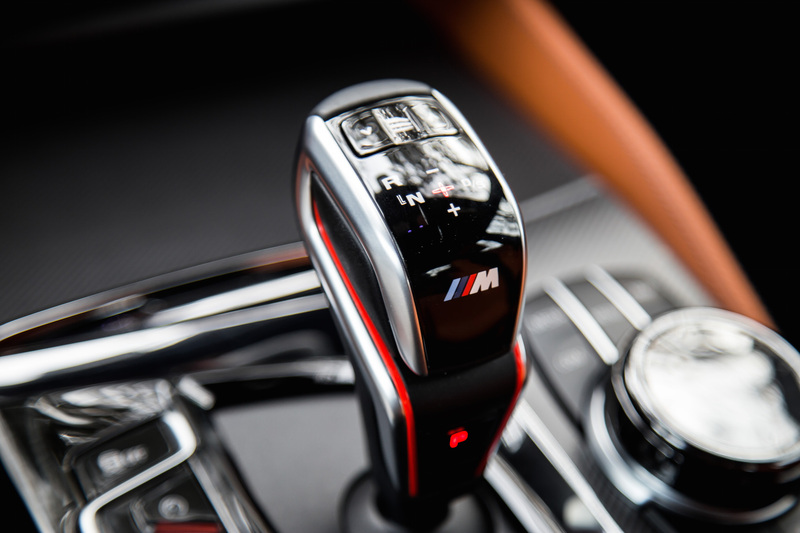 The customizable red M buttons on the steering wheel make things even more convenient. 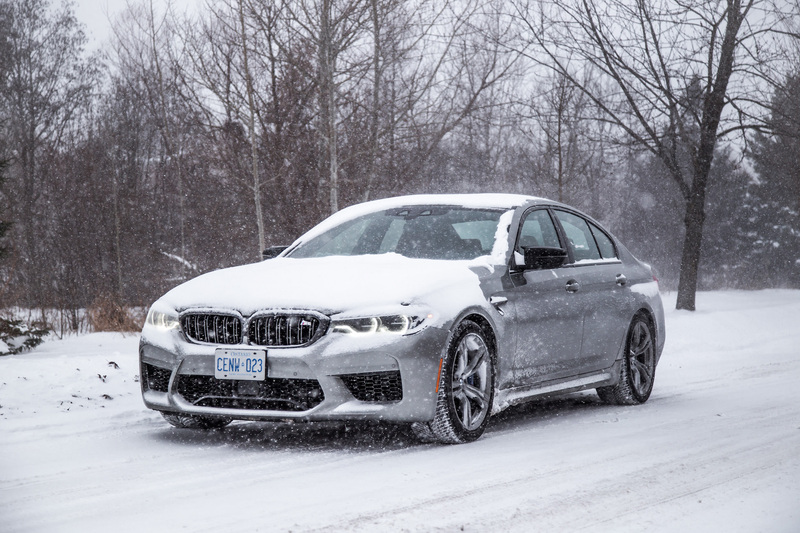 As luck would have it, our time with the M5 Competition was met with one of Toronto’s worst snowstorms and subsequent deep freeze temperatures. 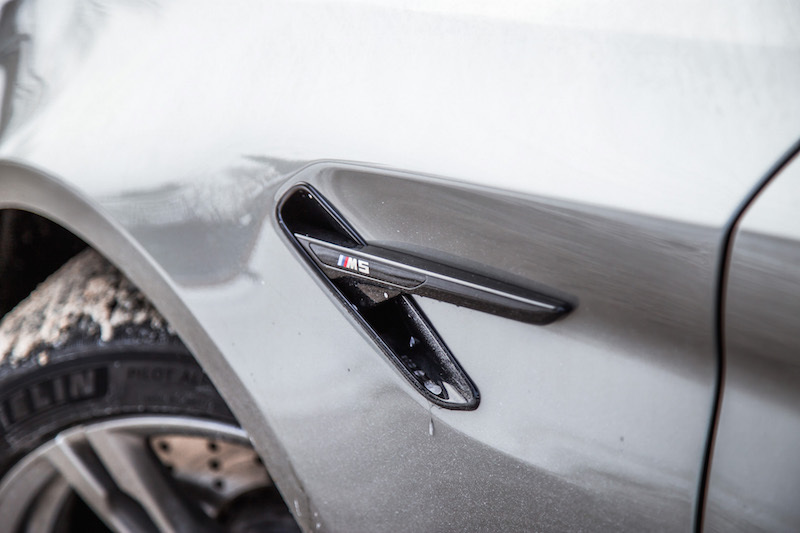 Good opportunity then, to test out the M5’s winter warrior feats. With AWD and a set of Michelin Pilot Alpin 5 tires, the M5 Competition proved its worth by instilling me with an overwhelming sense of security and an arguably dangerous confidence boost. 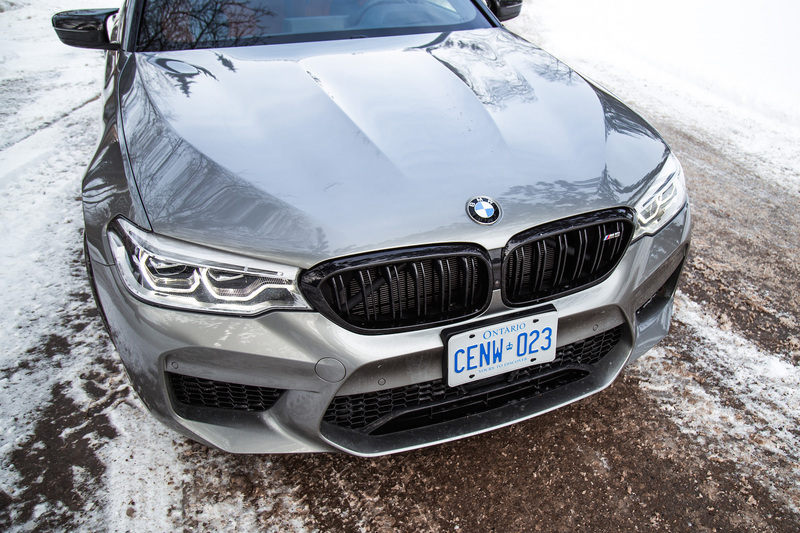 While previous M5s weren’t exactly lauded for their traction, and some might think it to be preposterous to drive this $140,000 617-hp rear-biased sled through snow piled up twenty centimetres high, the drive proved more than manageable. The traction control system is impressive and only cuts power when absolutely necessary, allowing you to power through a corner and let the tail slip just enough to induce a smile yet stay within the bounds of adhesion. The engine started in a jiffy even when the temperature gauge read -20 degrees Celsius, and reversing out of my unshoveled driveway was effortless with gentle throttle application and a few steering corrections. 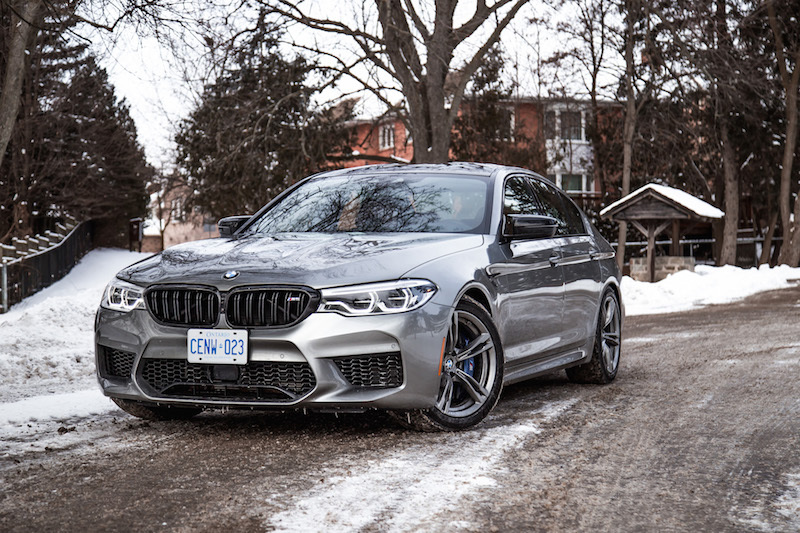 The slight power bump from 600 to 617 hp is hardly noticeable, and if someone told you they felt the difference without a back to back comparison, I would honestly question their credentials. 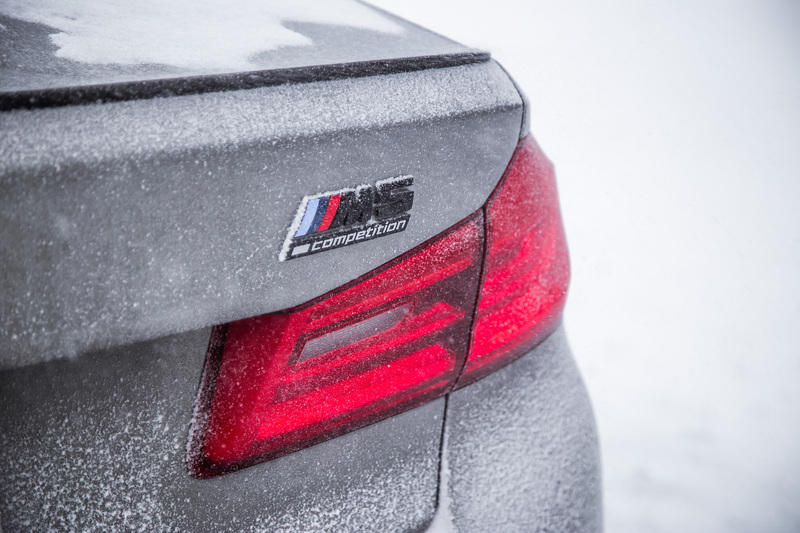 Our seat time was rather limited by the slippery and slushy streets post-snowmageddon, but that’s not to say the M5 is a couch potato. Caught on a clear piece of tarmac and the M5 will keep up with the upper echelon of supercars. The steering has been recalibrated for the Competition and is slightly more reactive and responsive this time around. 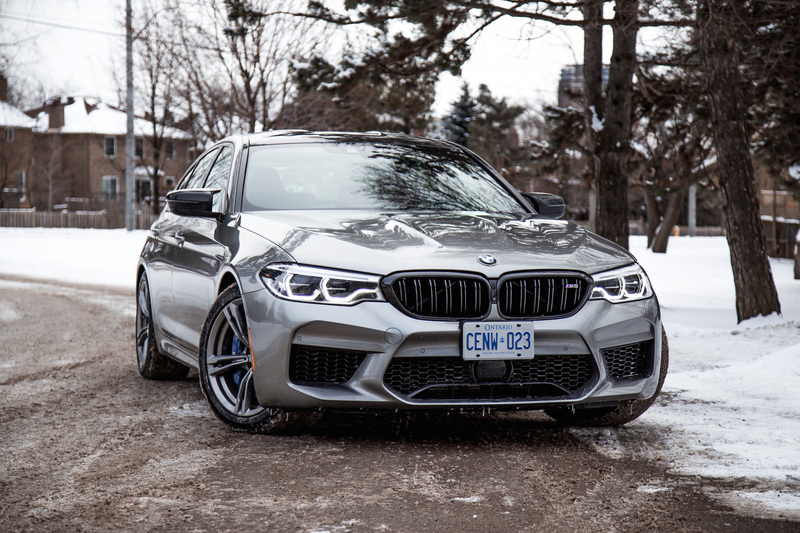 Heavier steering doesn’t always equate to being “sportier” or better, but the M5 has tuned it to a fitting frequency. Though it still doesn’t offer as much feedback as a traditional hydraulic setup like in the outgoing Maserati Ghibli, the Competition feels more organic under rotation and hides its weight rather well. The most noticeable change with the M5 Competition is the ride quality. 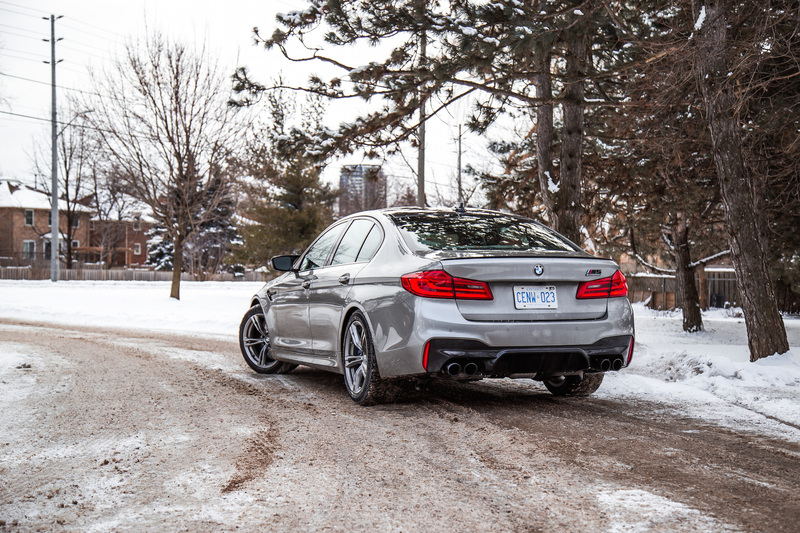 On city streets, the ride becomes unbearably stiff, and is clearly not as well mannered as the standard M5. Even on its softest setting, we experienced a great deal of vertical motion and secondary rear-axle bouncing. 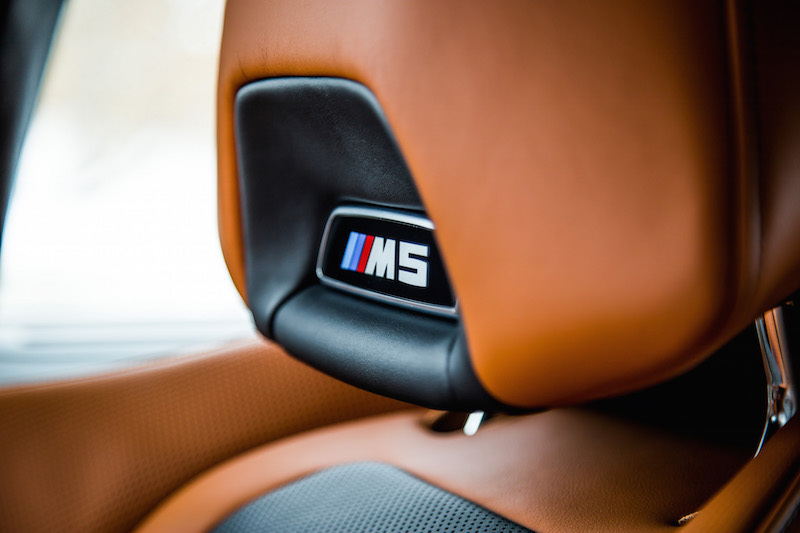 Chassis response to impacts are composed and are far from back-breaking harsh but the constant vibrations impact the civility that made the standard M5 so impressive and usable on a daily basis. While I’m sure the sacrifice will pay off by shaving a second or two off your track time, the Competition shatters that fine balance in duality. It may not seem fair to dock points considering its intended purpose but fact of the matter is, most of these track-ready cruise missiles will spend the majority of their time living the suburban life. 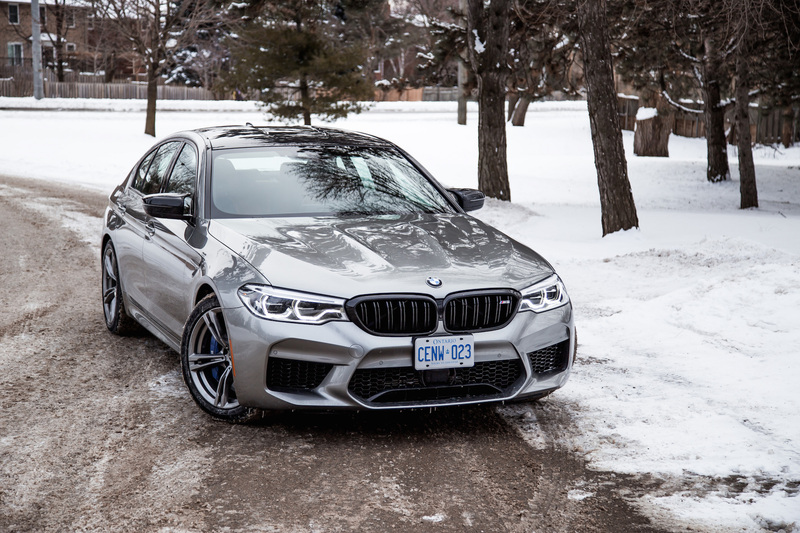 The standard M5 exhaust is already plenty aggressive but the Competition’s new vocals adds a slightly deeper pitch with extra soul once you swing past 5,000 rpm. Aggressive gear swaps are accompanied by a louder blaaaaaart too. 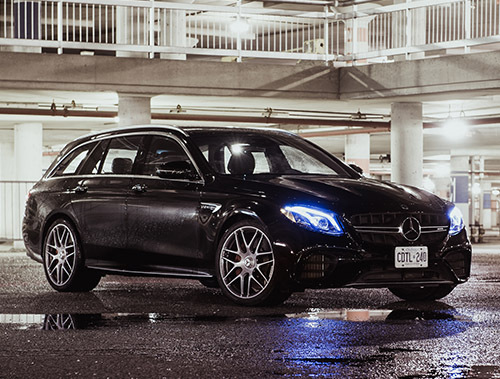 The E 63 AMG still delivers higher pitched notes and lives on the upper octaves of the musical spectrum, but in terms of decibel count and overall excitement, the M and AMG are pretty much on par, and both are much more arousing than anything coming out the Porsche Panamera Turbo’s silent windpipes. 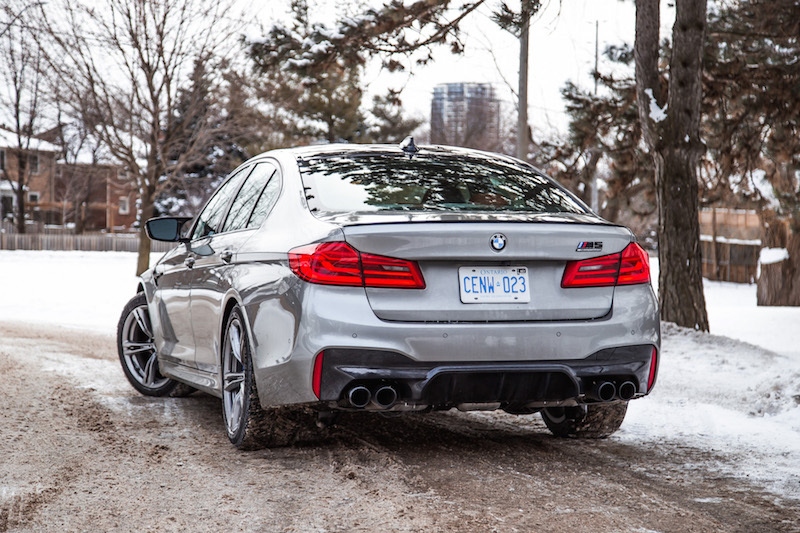 If you are not planning to visit a racetrack on a regular basis, I would stick with the standard M5. Its adept balance between on-street civility and on-track agility is what made us so attracted to it in the first place. 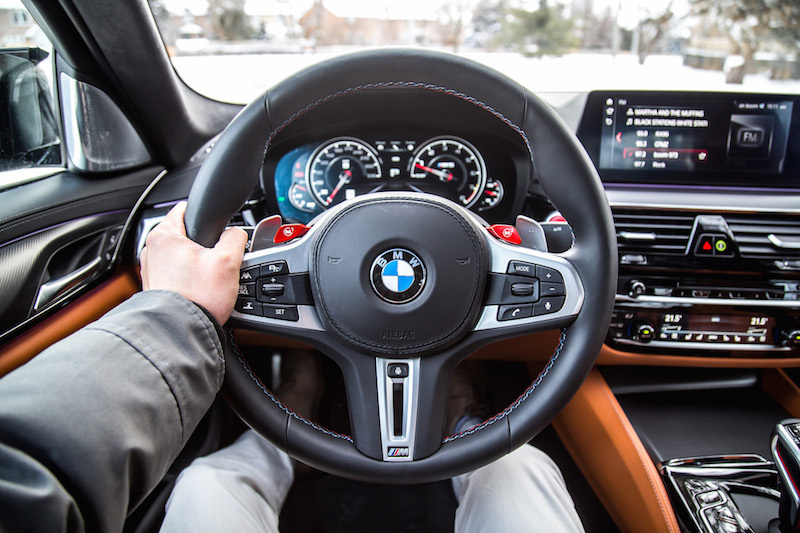 Despite the Competition’s more talkative steering rack, louder exhaust, and parking lot bragging rights, outside of a circuit the slight power bump is hardly noticeable and the stiffer ride becomes taxing on long commutes. 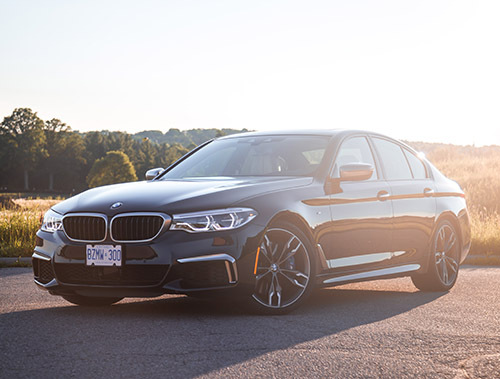 The Competition means well and pushes the boundaries of what this physics-defying sports sedan is capable of but be warned. It’s not for the casual driver.